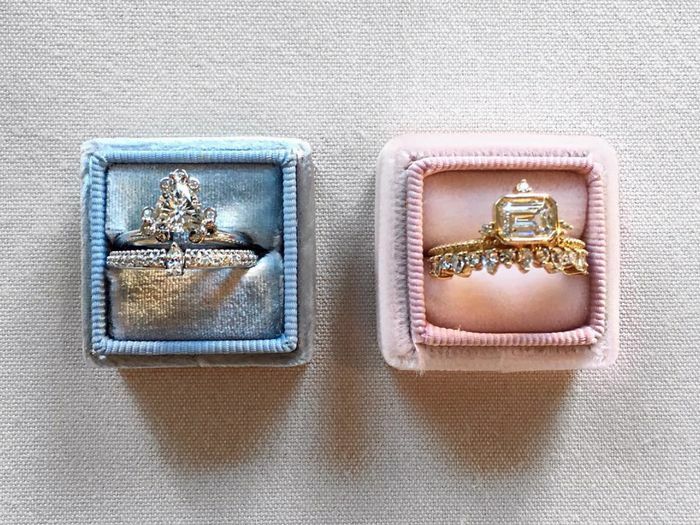 Shopping for an engagement ring can be daunting. While there are many who opt for the most extravagant options, practically spending a home mortgage in one fell swoop, there are others who find their most beloved styles at a much lower price point. As the ring itself is meant to be a recognition of your love for your partner, there’s really no reason to stress over cost. Especially as you plan an event that notoriously runs over budget, no matter what that threshold may mean for you, every little bit counts. 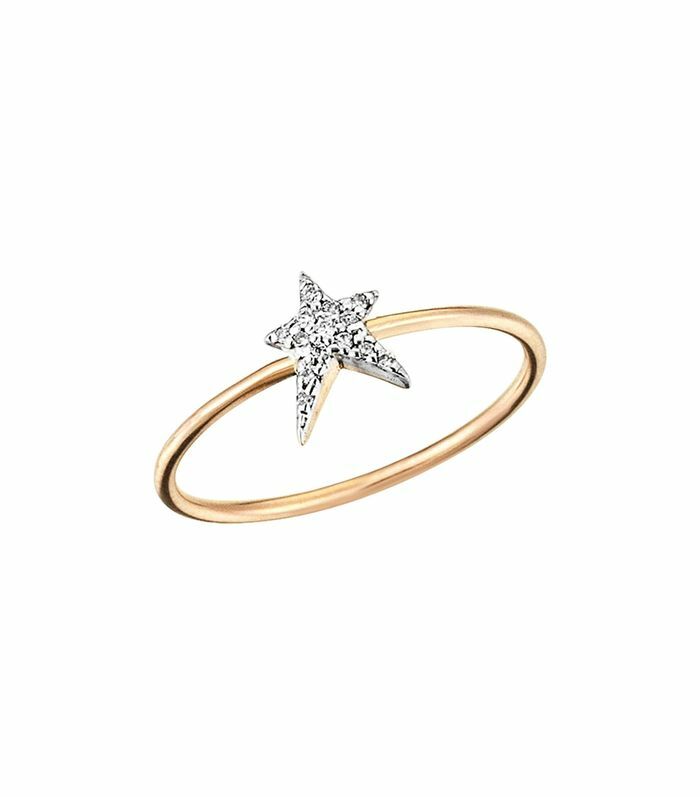 Whether you’re looking for a diamond alternative, a pavé design of the real thing, or a heavily discounted stone from a jeweler who might not up-charge simply because of their name, check out these 20 gorgeous engagement rings under $500 that you’re sure to love. From doorknockers to simple bands, there’s something for everyone in this beautiful selection of affordable rings for the bride-to-be. Available in sizes 5.5. to 7.5. Available in sizes K, M, and P.
Allow the above 20 rings inspire your engagement ring shopping—without breaking the bank.